A fabulous, elegant, quirky, and a really twisted story. 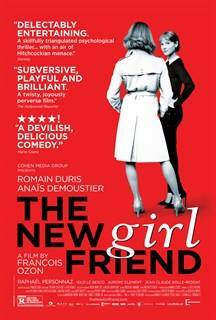 "The New Girlfriend" is about losing someone and overcoming grief while morphing into someone else. François Ozon (“Swimming pool,” “Ricky,” “Angel,” “Young & Beautiful”) masterfully addresses in his latest work, “Une nouvelle amie/The New Girlfriend,” the necessity of a man wanting to become a woman, seriously, not with a foolish obsession, but as a conscious decision. As Pedro Almodóvar did in “All About My Mother” and Xavier Dolan in “Laurens Anyways” Ozon’s “Girlfriend” has also a male character deciding to be a woman, not a transvestite but a total transgender person. 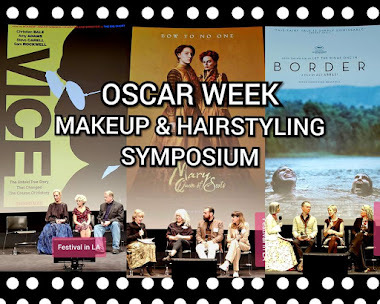 The intensity of the music score uplifts the emotions without the use of unnecessary words to understand what the actors are feeling through their actions. 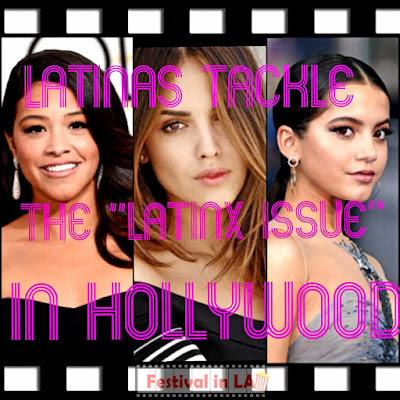 One of them marries, gets pregnant and dies, leaving a little baby girl in need of a mother. 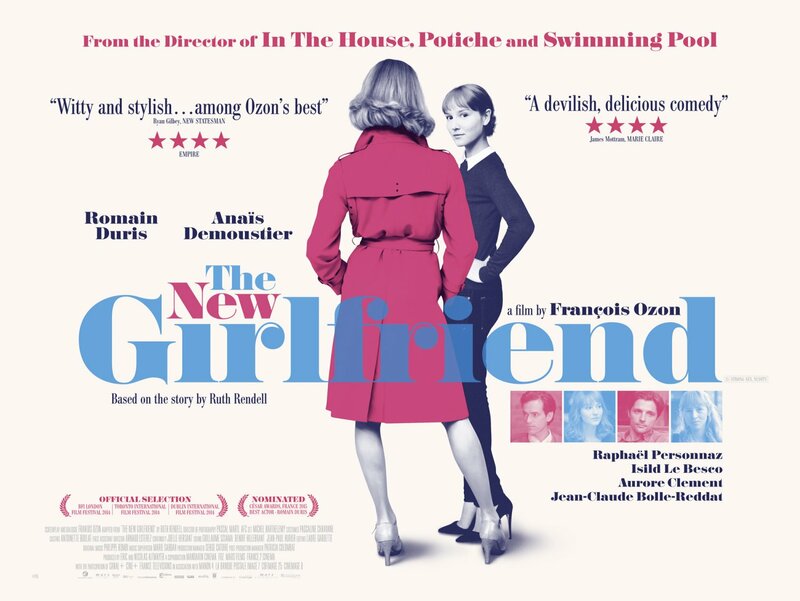 The other girlfriend, Anaïs Demounstier (“Bird People,” “Thérèse”) also marries but remembers her promise she made to her late girlfriend, to look after her baby. 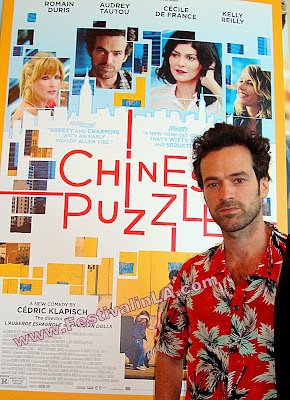 David, the widower, fantastically played by Romain Duris (“Chinese Puzzle,” “Russian Dolls,” “The Spanish Apartment”) notices that the only thing that makes the little girl stop crying is the smell of her late mother's perfume still infused in her clothes. He disguises himself as the woman who passed and takes care of the baby. The story is further complicated when Claire discovers David dressed in her late girlfriend’s garments. She runs away but returns remembering the promise she made and honors her word to take care of the baby. 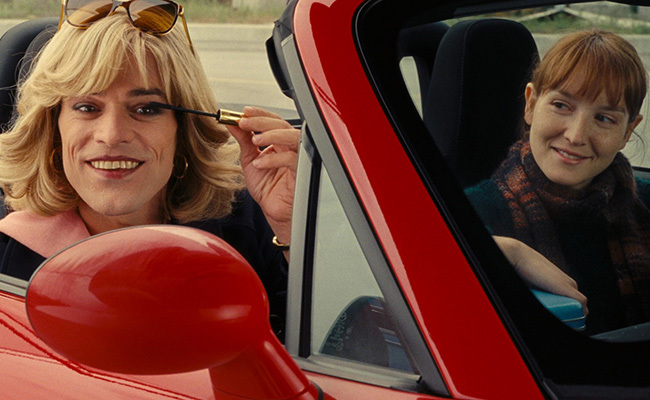 Things get convoluted when David becomes Virginia (“The New Girlfriend”) and wants to go out shopping. 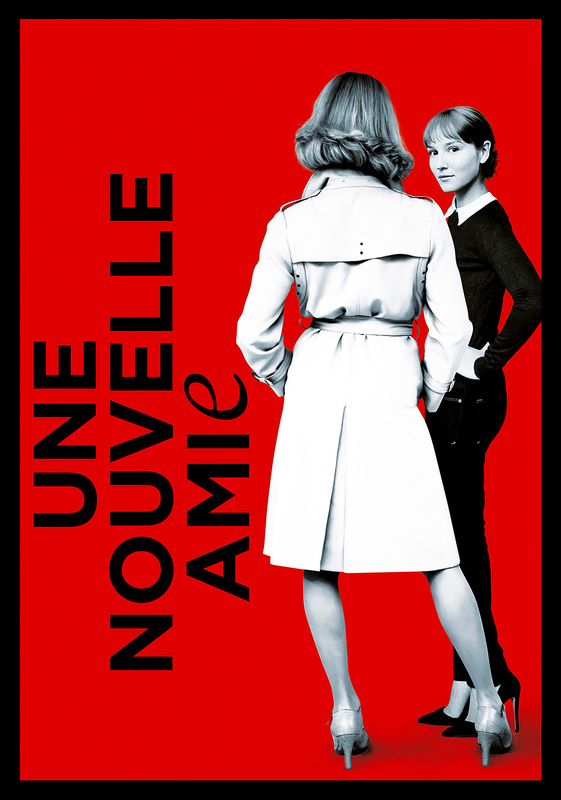 The well-crafted French production shows the importance of costumes and makeup in order to get the right characterization, something the audience value: authenticity and honesty. 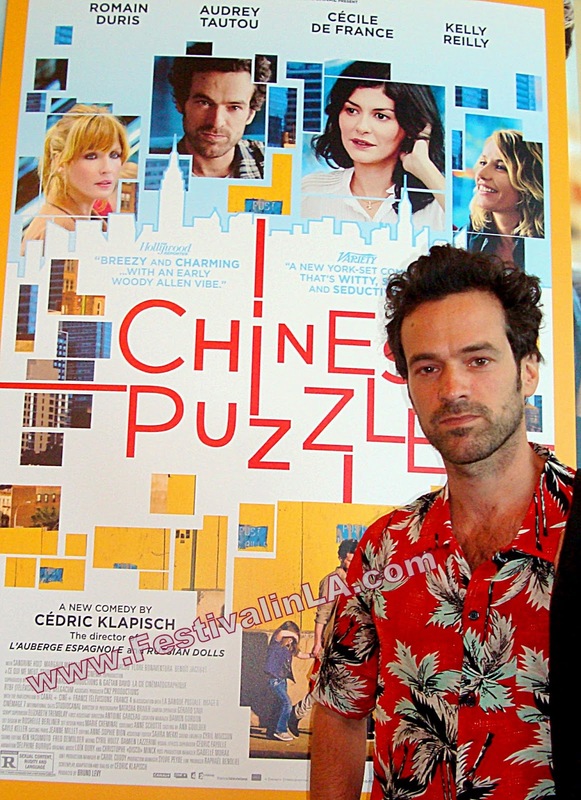 Romain Duris is terrific as David and as Virginia. 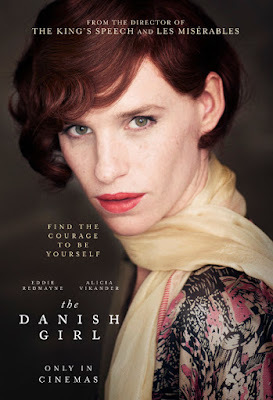 ...and the highly expected British drama "The Danish Girl" with the Oscar winner best actor Eddy Redmayne ("The Theory of Everything"), who is a strong contender to win his second consecutive Oscar, now playing a man transforming into a woman. 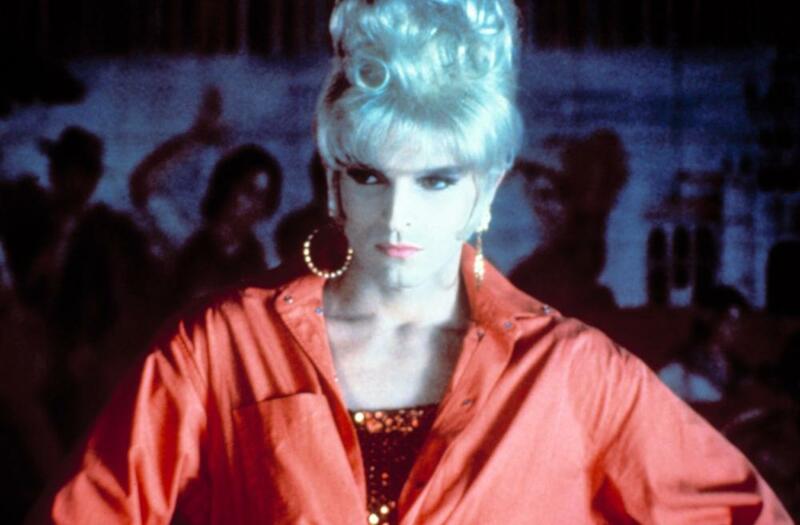 The dichotomy of the story plays an important role when David, as Virginia, is not sexually attracted to men. He/She still likes women. At the end, we all learn a valuable lesson: "It’s a hard job to be a woman." 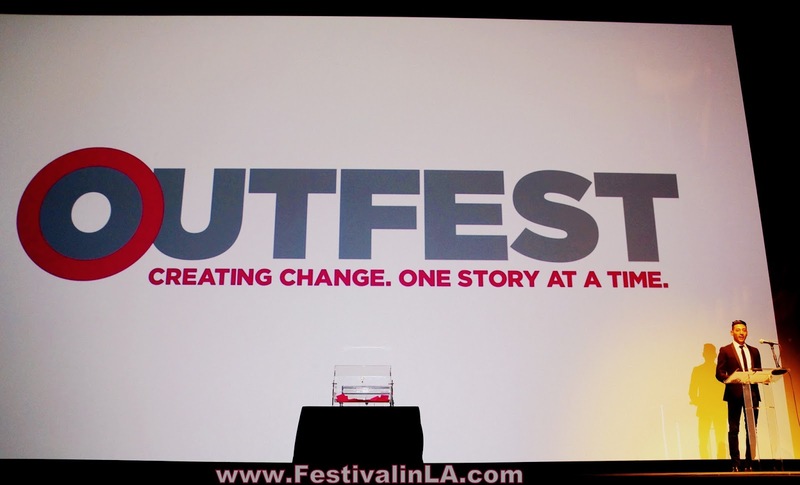 François Ozon’s “New Girlfriend” screened to a full house at the Closing Night Gala of the renown Outfest 2015 of Los Angeles. The film lovers who attended the event laughed, cherished, and applauded this male-to-female transgender feel good movie.